Huey, Dewey and Louie fondo de pantalla. Donald's nephews, Huey, Duey and Louie wallpaper.. HD Wallpaper and background images in the pato donald club tagged: huey dewey louie disney cartoons wallpaper. 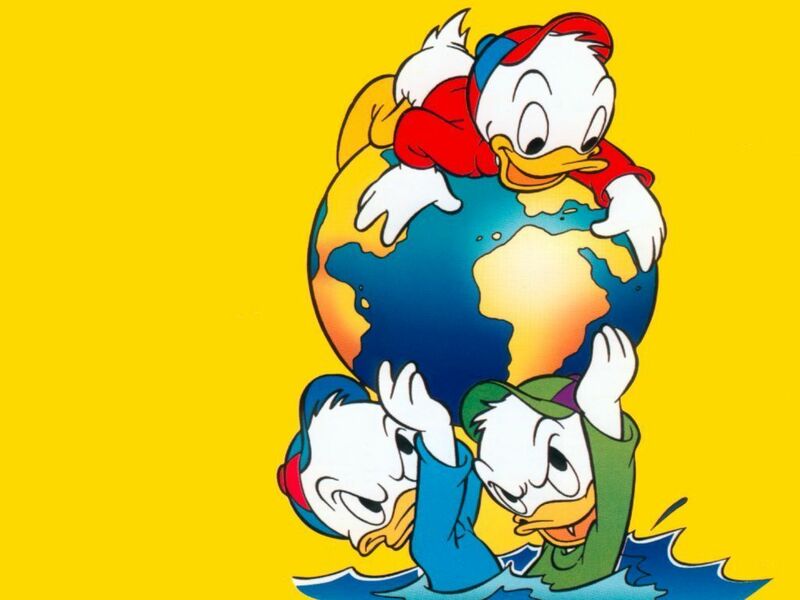 This pato donald wallpaper might contain animado, cómic, manga, historieta, anime, and dibujos animados. Donald pato Is it Friday yet?